People can write and sing great songs but add an extraordinary vocal and the whole thing takes on another dimension. 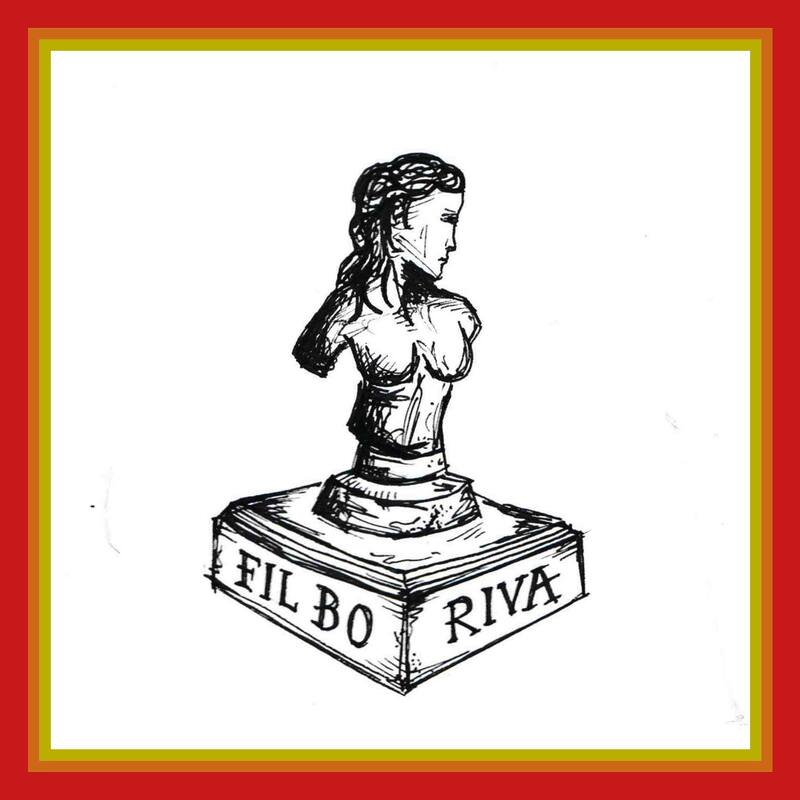 For me Fil Bo Riva has this something something to his vocal which lights up a part of my heart. There’s several notes within this single, Head Sonata (Love Control), which just make me go mmmmm. There’s also just the musicality of this track, the way it moves around and the way you could dissect it and use different parts in different ways in movies or adverts and stuff like that excites me. The track also visits different decades and brings them all together in something just right for just now.